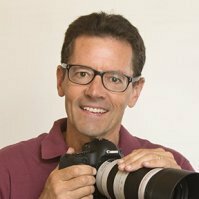 I have been looking at the G1x ii . I would like to use it on a 17m mast for real estate photography . To make sure the wifi range doesn't drop out , I was wandering is there a way of using a router range extender to boost the wifi . And how I would make it work . Any suggestions or other recommendations are welcome . 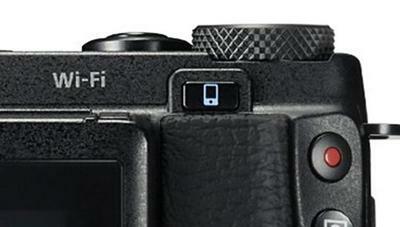 Hi Graeme, Thanks for your question about extending the Wifi range of the Canon Powershot G1X Mark II. This is a great question. 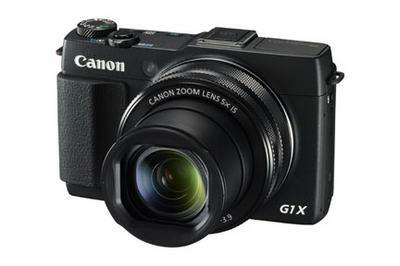 One of the features that was important to Canon to improve on the G1X Mark II over the original G1X was its connectivity. Seventeen meters is a long way. I have no experience with Wifi on my own G1X Mark II, only my cell phone camera. I am not sure that you could adapt the wifi extenders for routers to work with the G1x Mark II. I suggest you call Canon directly and be persistent with getting to talk to just the right person on that one.